and a new sport emerged. 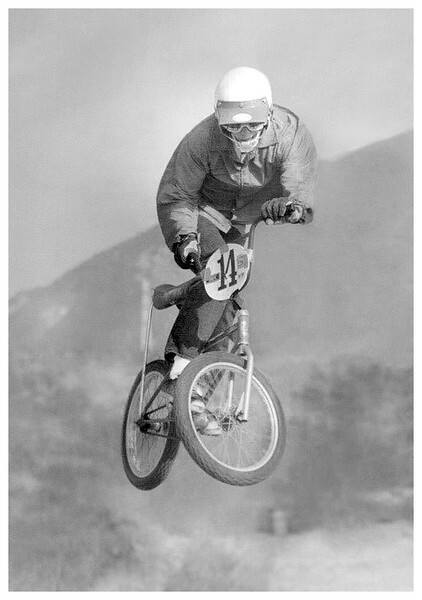 They called it bicycle motocross or BMX for short. choice was Kodak Tri-X Pan 35mm but I also shot Kodachrome 64 color slide film extensively. Digital reproduction; I use a Nikon Coolscan V ED to scan the negs and slides, and Adobe Photoshop CC for post processing.